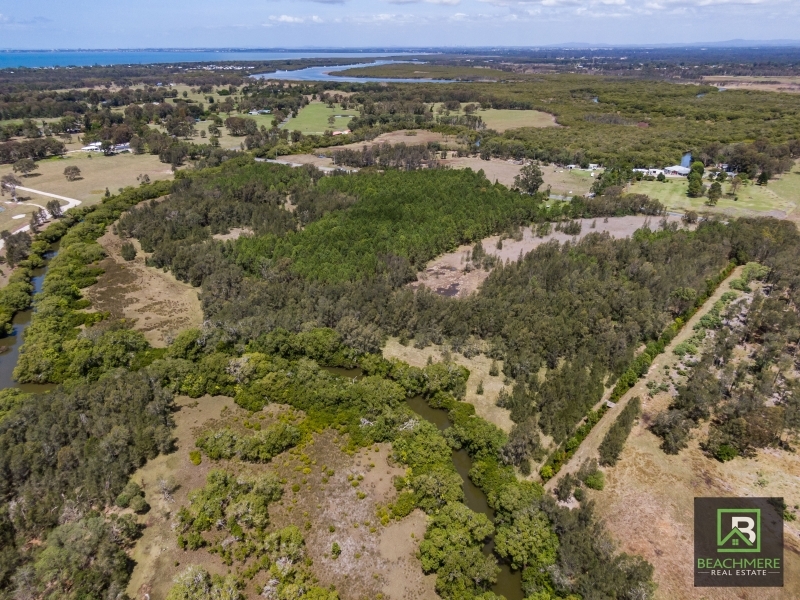 30 Acres of rural land. 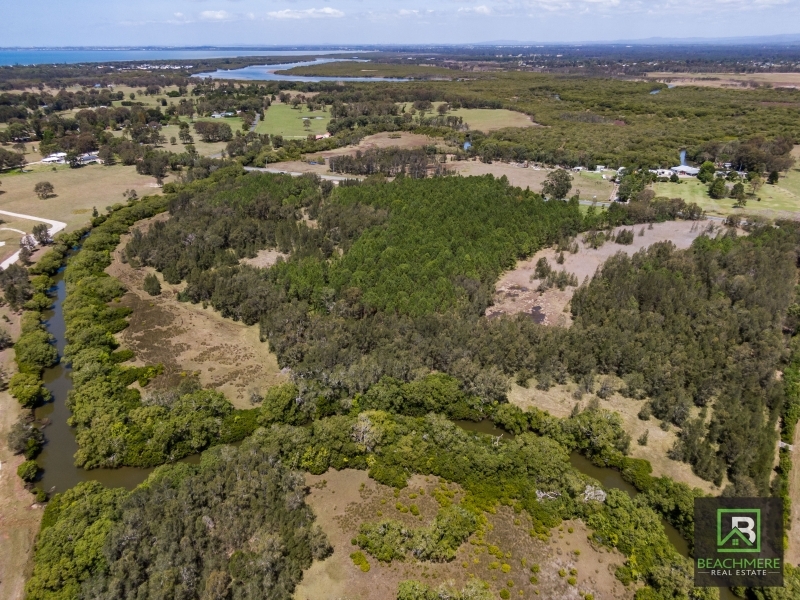 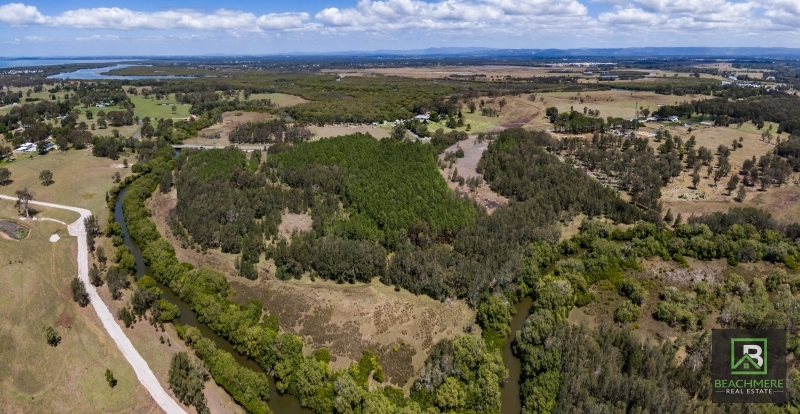 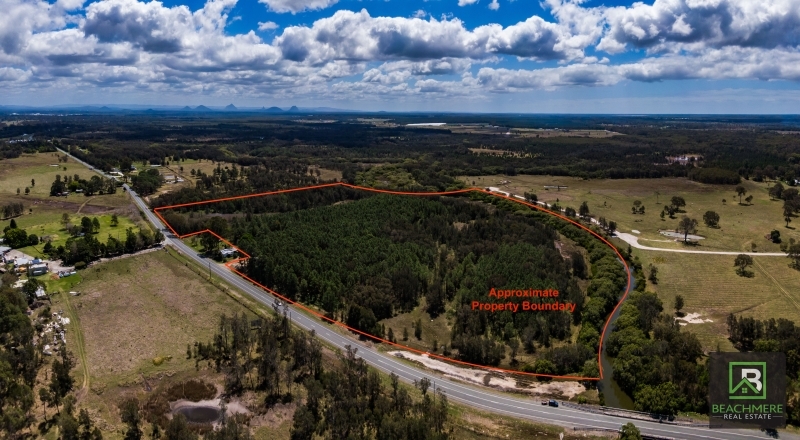 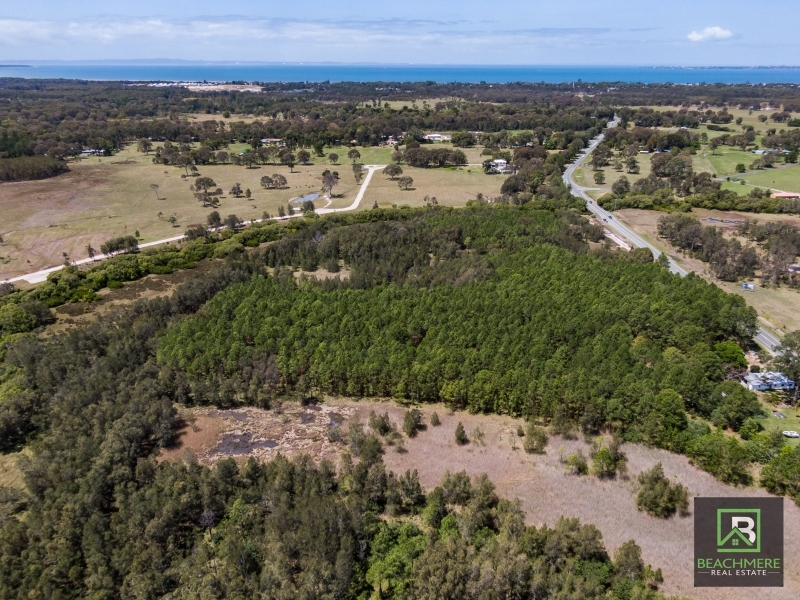 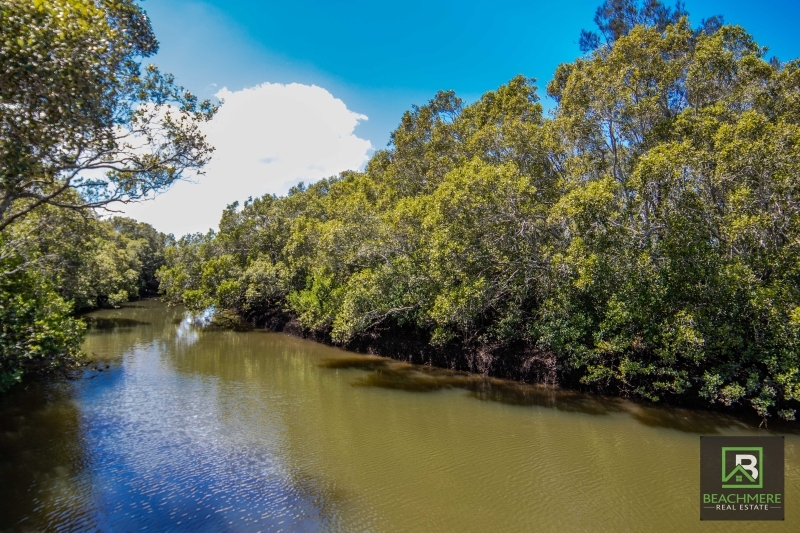 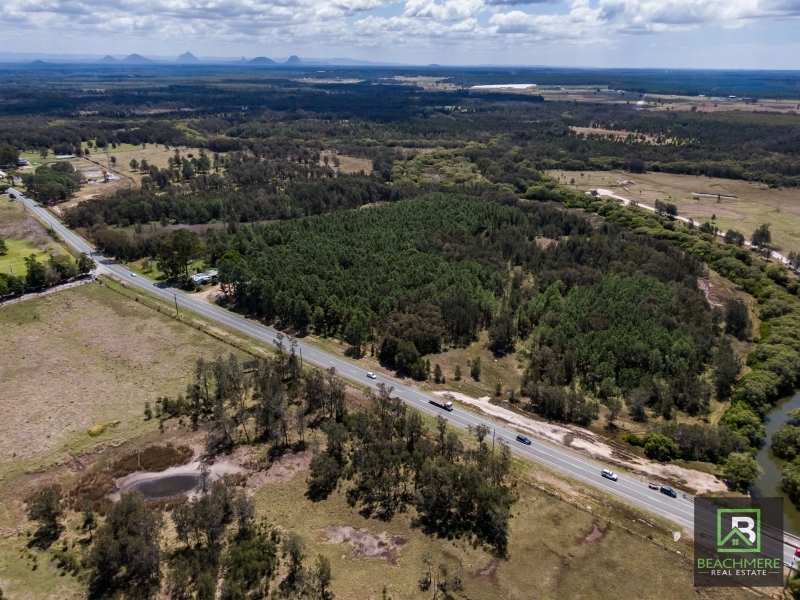 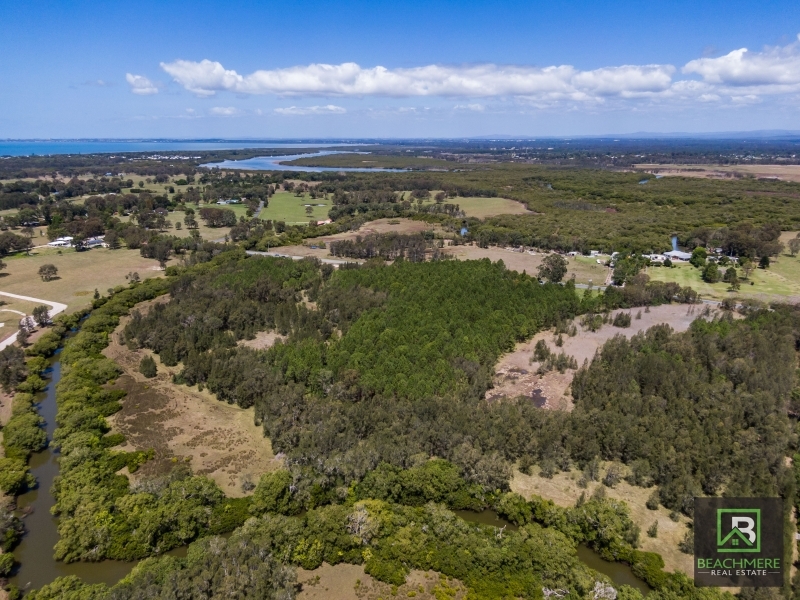 12.14 HECTARES OF RURAL LAND WITH MASSIVE ROAD FRONTAGE AS WELL AS LONG CREEK FRONTAGE ON KING JOHN CREEK. 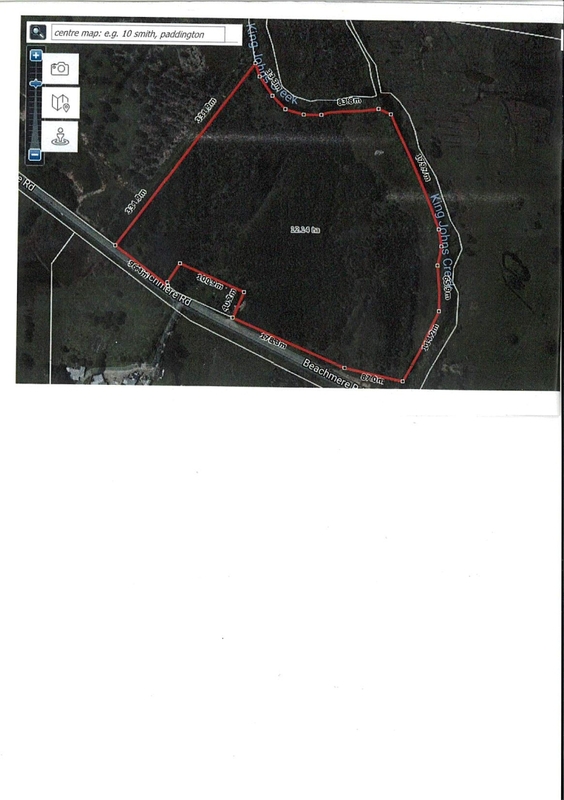 ZONING RURAL AND RURAL ACTIVITY, LAND USE LARGE HOUSE SITE.